We sat down with Brazilian creative Alfredo Orobio, CEO and Fashionprenuer and Founder of AWAYTOMARS the emerging fashion brand revolutionising the processes of fashion. To talk politics, democracy, disruption, sustainable fashion and law. Eva Losada is a fashion photographer based in London and travels globally covering fashion weeks. She regularly contributes to Highsnobiety, SHOWstudio and has been published by Hypebeast, L'Officiel and Bullett among others. Memimbre is known for working backstage at shows like Yohji Yamamoto, Raf Simons, Kenzo among notable others. 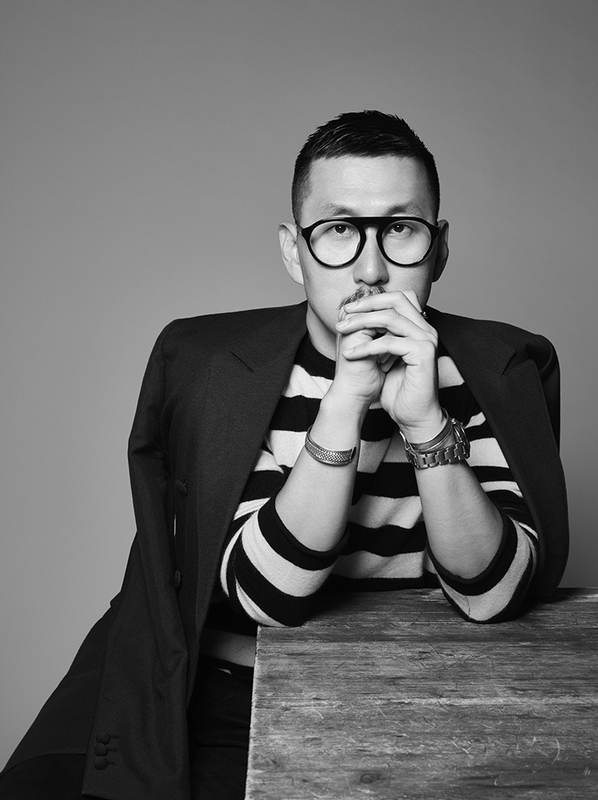 We will be speaking to designer Eudon Choi about what life is like running a fashion brand. The highs, lows and the struggles. Charlie May founded her own eponymous womenswear label in 2011 after interning for Louise Goldin, followed by a move to London where she held a one year tenure with Thomas Tait. Founder & Creative Director of ISABELLA QUEEN, a British-based luxury brand. Alumni of the London College of Fashion.